Motorola has been returned to present a top of the range devices, the previous ones goes were era of Google, and future products will increasingly have the flavor of Lenovo. Features - The name has been retained instead, Motorola Moto X with the addition of (2nd Gen) which stands for the second generation. 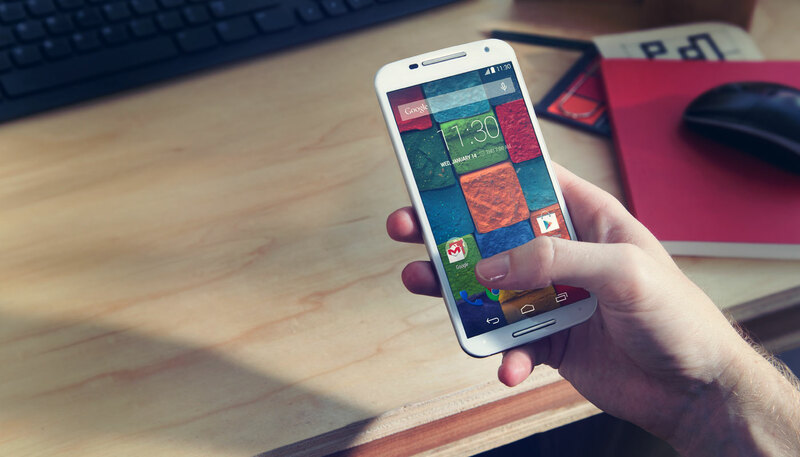 Motorola declared the price on the official website at the price $ 499 in the United States.